Courson Equipment Company stocks a multitude of Bomag, Hypac, Hyster, Wacker, and Multiquip parts, and we offer overnight service from all manufacturers we represent. 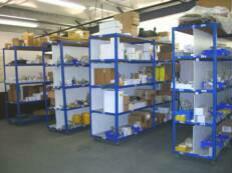 Our company has access to a network of other manufacturers equipment parts. 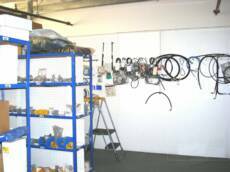 We have over 21 years of experience in our parts department and offer competitive pricing. or complete the following form and we will contact you promptly. If ordering parts, please note this form is not a confirmation of your order. Courson Equipment Company will contact you regarding your form submission with pricing and availability (prices subject to change).